The Department of Finance Canada has launched a public consultation on the merits of open banking. Concretely, what would open banking legislation in Canada mean for Wealthica users? It could enable easier access to your data through third party apps like ours, perhaps without even entering your credentials. Such would also regulate how data is accessed and stored by different entities. The Department of Finance’s initiative which features a consultation paper, follows the appointment of the Advisory Committee on Open Banking in September 2018 (which I discussed previously with Wealthica’s CEO Simon Boulet). Stakeholders in the Canadian open banking ecosystem have until February 11, 2019 to provide written comments on the consultation paper. Those submissions will be shared with both the Advisory Committee and the Department. The Department of Finance Canada intends to make public some or all of the responses. Following the completion of the Advisory Committee’s work, the Committee will deliver a report to the Minister of Finance. 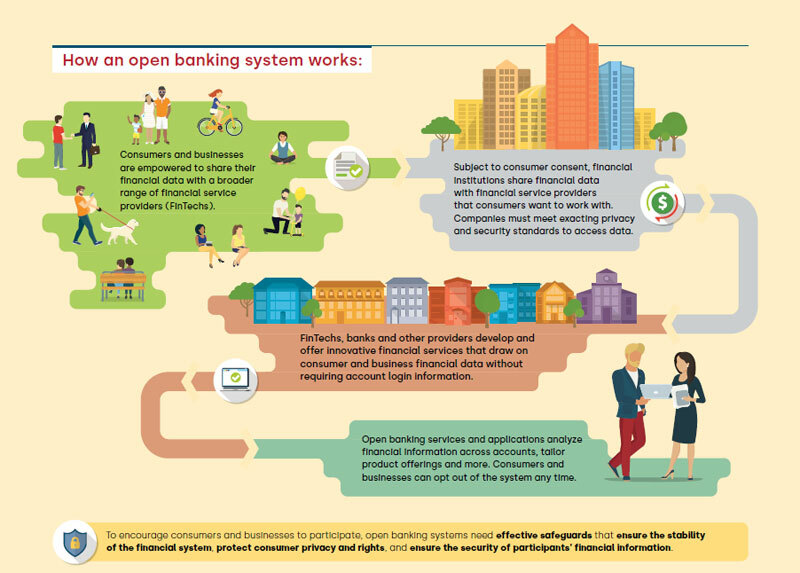 “How an open banking system works”, Department of Finance Canada, Fair Use. 1. 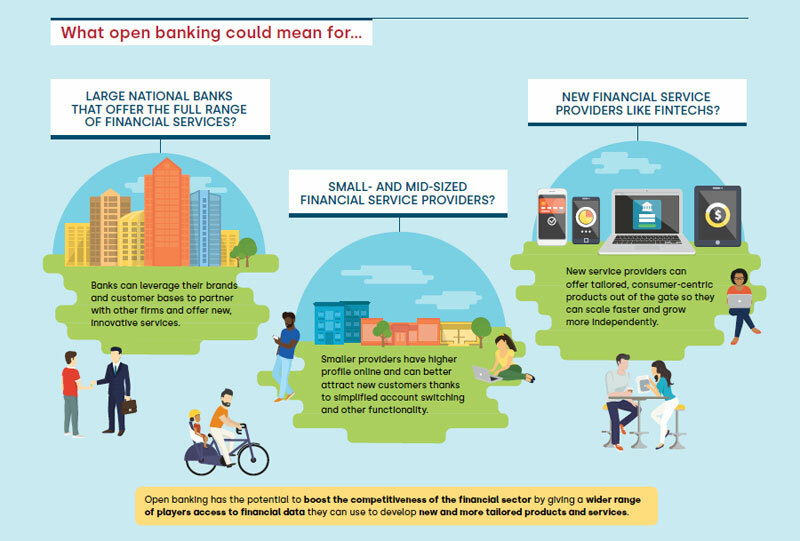 Would open banking provide meaningful benefits to and improve outcomes for Canadians? In what ways? 2. 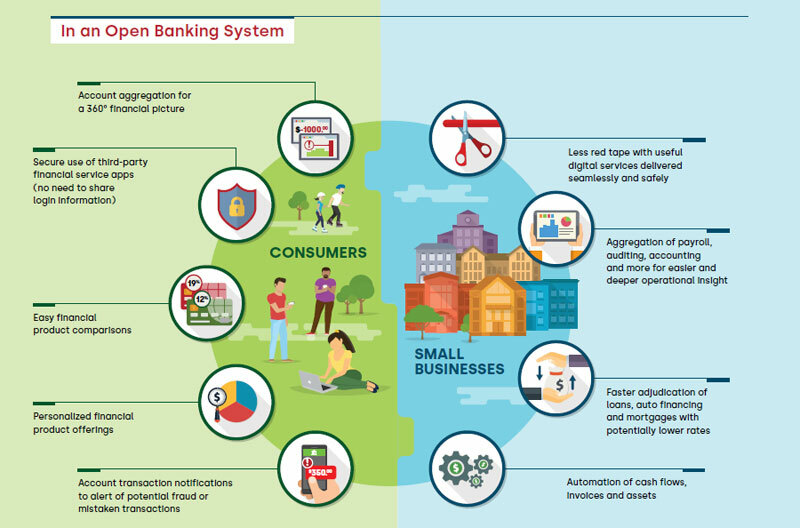 In order for Canadians to feel confident in an open banking system, how should risks related to consumer protection, privacy, cyber security and financial stability be managed? 3. If you are of the view that Canada should move forward with implementing an open banking system, what role and steps are appropriate for the federal government to take in the implementation of open banking? “What open banking could mean for…”, Department of Finance Canada, Fair Use. “In an Open Banking System”, Department of Canada, Fair Use. As users and members of a Canadian financial aggregation platform, this is a terrific opportunity to share your knowledge and opinions with the federal government; and shape the future of open banking in the country in the process.